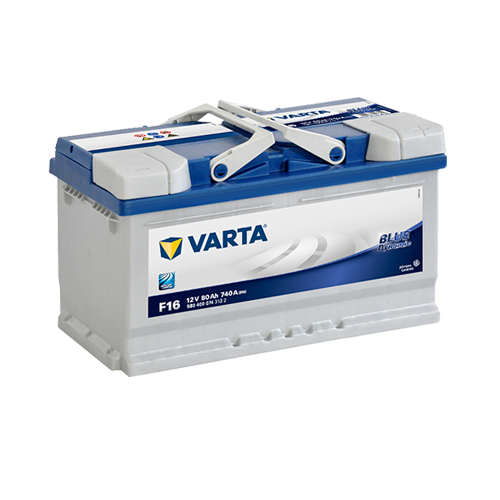 The VARTA® Blue Dynamic is made for vehicles with average power needs – that means: standard equipment and without start-stop technology. 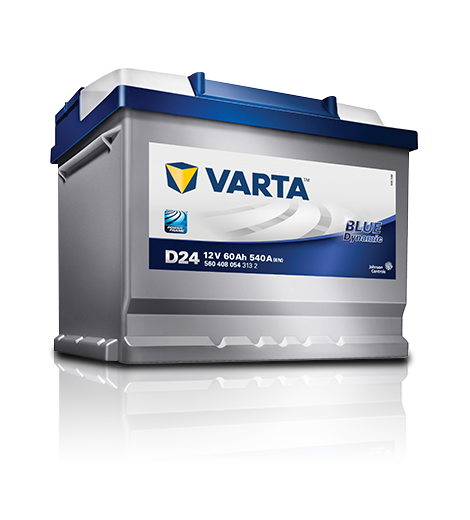 VARTA Blue Dynamic offers extra starting power and provides consistently high performance for longer periods of time. Thanks to the highest European engineering standards you´ll get the best quality. Keep in mind: batteries should always be replaced with the equivalent battery to meet the car´s needs. For better performance upgrade within our conventional range to VARTA Silver Dynamic or VARTA Silver Dynamic AGM.